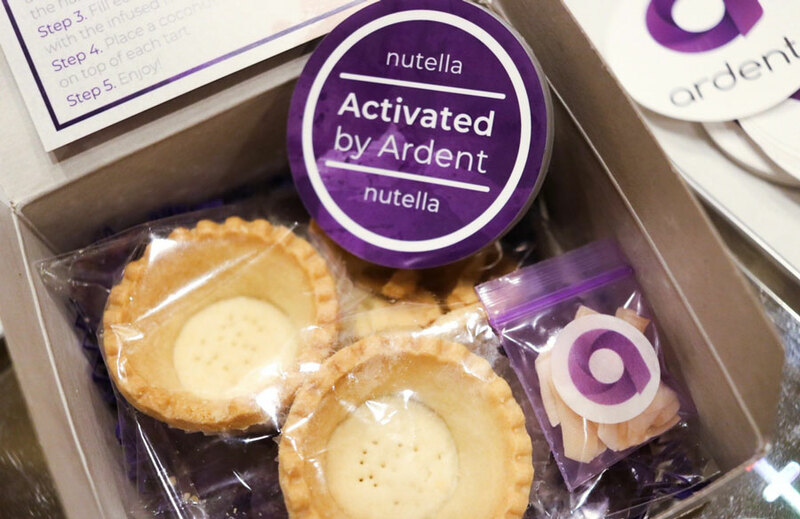 What the Ardent Nova is a decarboxylator? Well, if you have to ask you probably...are just like me. Today I learned Ardent's countertop device "decarbs" cannabis, or activates the THC in the raw flower (it will do kief or concentrates too.) You can use the results to infuse butter and oil for edibles cooking. Or! Since the Nova Decarboxylator renders the herb fully active, just sprinkle some of it into your brownie batter...or bowl of Lucky Charms, and enjoy! 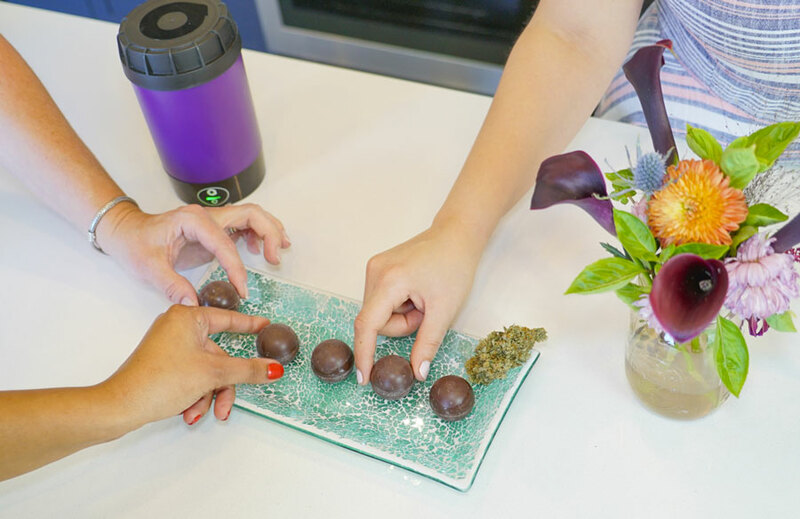 The Nova Decarboxylator is also handy in making THC-based oral, sublingual, and topical medicines, and allows for experimenting with strain-specific edibles to determine which type and dosage work best for you. 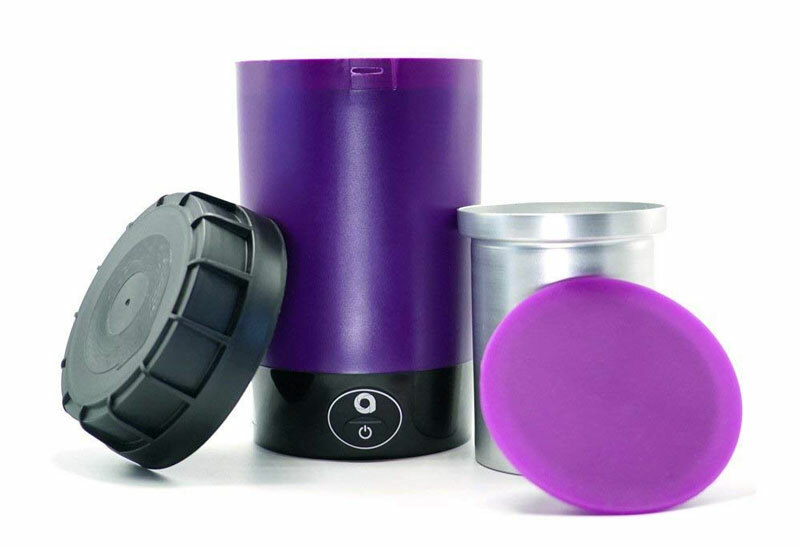 The Ardent Nova Decarboxylator is a specialized substitute for your home oven in decarbbing cannabis. Users say it might not hold as much raw product - only up to 1 ounce of flower or 5 ounces of kief - but its quiet, odorless, and easy operation make any quantity sacrifices worth it. 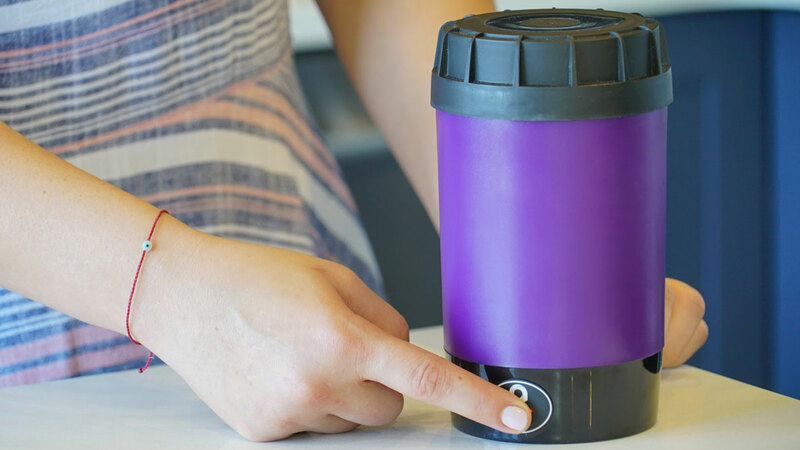 With the Nova Decarboxylator all you need to do is pour in your product, push a button, and wait 1-1/2 to 2 hours. No constant monitoring and tweaking oven temperatures, or worrying about your whole house smelling like Willie Nelson's tour bus. The Nova Decarboxylator is a 4-piece device that measures 7-1/2" x 4".